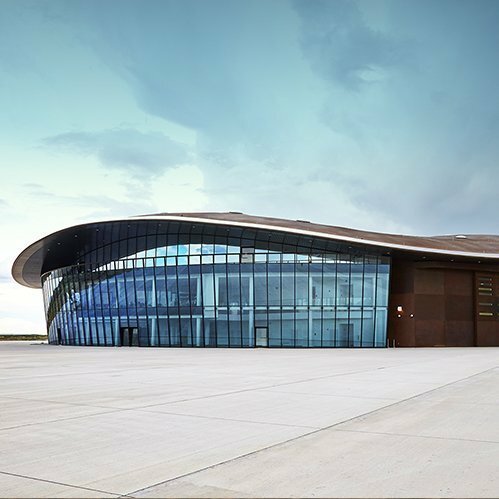 Spaceport America is the world’s first purpose built, commercial spaceport, designed to enable affordable, efficient and effective space access and unlock the potential of space travel for everyone. Located near Las Cruces, New Mexico, Spaceport is the home for Virgin Galactic, Armadillo Aerospace, XCOR Aerospace, UP Aerospace and other private venture organizations leading the next generation of space travel. To accommodate visitors and families of space travelers, and help tell the story of past and future space exploration, Integrated Insight partnered with several other firms to bid and win the Spaceport Visitor project, among over forty applicants. Integrated Insight’s role included preliminary market assessments, concept and demand research among US residents with an interest in New Mexico and/or space, pricing strategy, demand and revenue forecasts, capacity planning and recommendations for operating days and hours, and pro forma development. The project was approved, and scheduled to open in late 2015.